Best rates guaranteed : Enjoy the best deal by booking without any intermadiary. 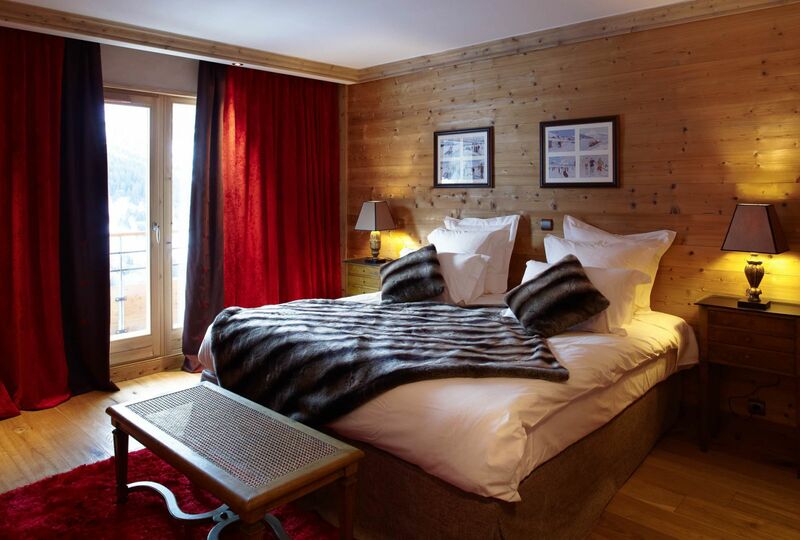 L’Hélios' stars shine bright in the Savoie sky; the hotel is a member of the "Authentic Hotels & Cruises" and "Hotels of Character: Symbols of France" groups. 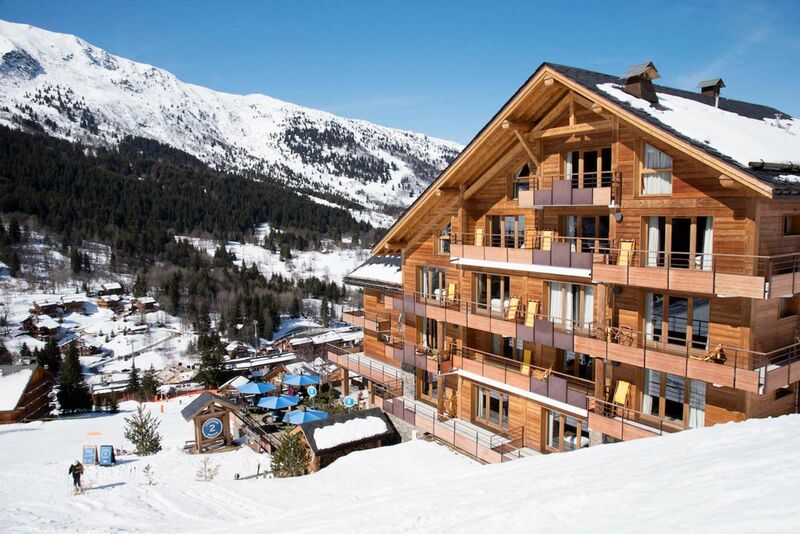 Located on the Méribel pistes in the Vallée des Allues, this luxury mountainside hotel reveals its character and luxurious spaces. The view over the 3 Valleys ski area is magnificent. 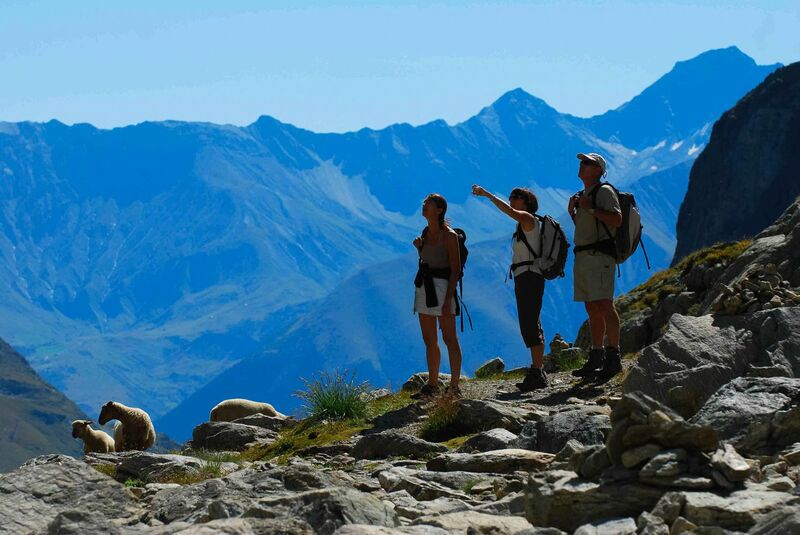 L’Hélios Hotel & Spa provides a concierge service, to make your mountain holiday a timeless escape, full of peace and relaxation. At lunch-time, ski up to our sunny terrace for a tasty treat in the crêperie , "Le 2 du Doron". 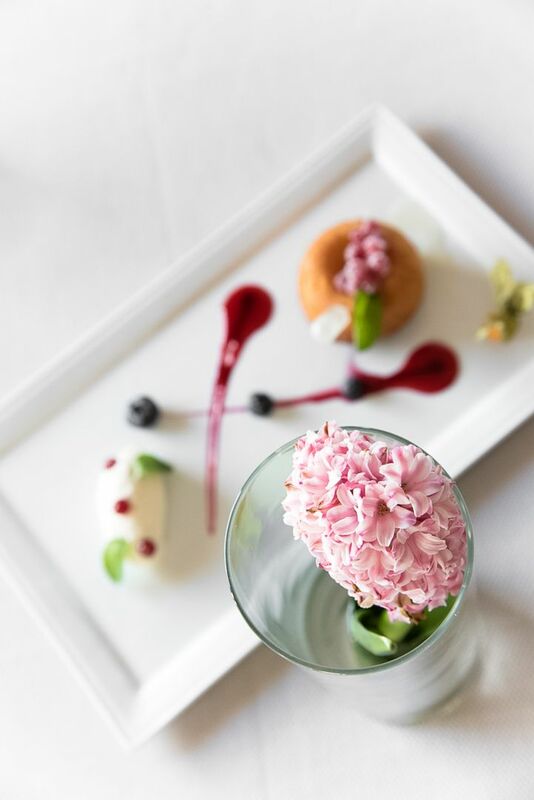 In the evening the L'Hélios restaurant, with its "Tables & Auberges de France" award, offers culinary adventures in a cosy atmosphere. 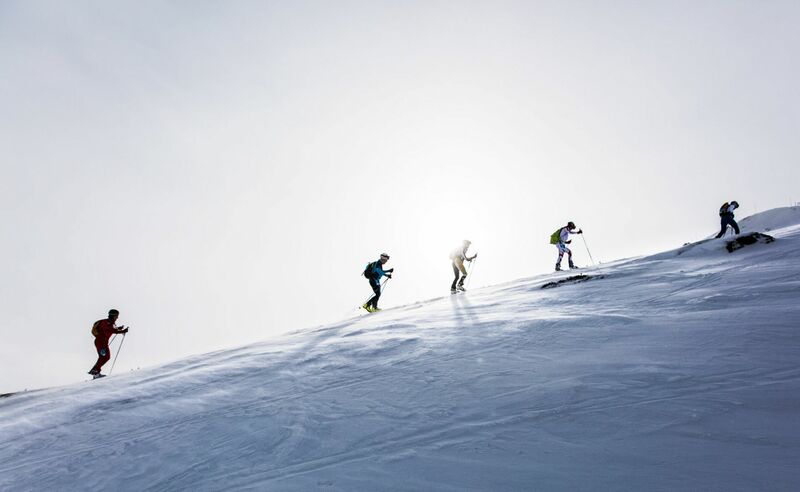 Our hotel is right on Méribel's Doron piste, giving you direct access to the 3 Valleys, the world's biggest ski area with its 600 km of linked pistes. And it's also an amazing summer playground in exceptional natural surroundings: 200 km of bike park routes, 300 km of walking trails, an 18 hole golf course and more.